One person was killed in a crash involving a sheriff's deputy in Catawba County Wednesday morning, troopers said. 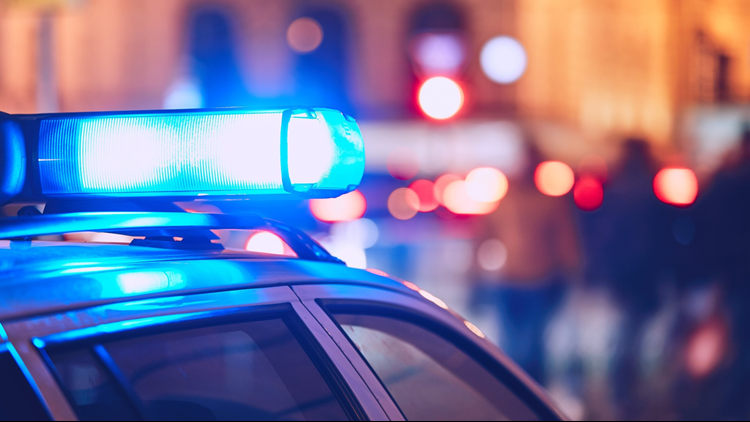 CATAWBA COUNTY, N.C. — One person was killed in a crash involving a sheriff's deputy in Catawba County Wednesday morning, troopers said. State troopers were called to a crash at the intersection of McDonald Parkway and 12th Avenue Drive NE around 1:15 a.m on February 13. According to Highway Patrol, the deputy was driving north on McDonald Parkway when he collided with a 2003 Honda Civic. The Honda ran off the road and crashed into a fence. The driver of the Honda, 27-year-old Hernan Cortez, was pronounced dead at the scene. The deputy, Anthony M. Stobbe, was taken to Catawba Valley Medical Center with minor injuries. The intersection was closed for about eight hours, and NCDOT set up a detour. Further investigation revealed the estimated speed of Cortez’ vehicle was 65 mph at impact, while Stobbe’s vehicle was estimated at 45 mph at impact. In addition, test results for Cortez indicated an alcohol concentration of .18. Test results for Stobbe revealed no impairment.